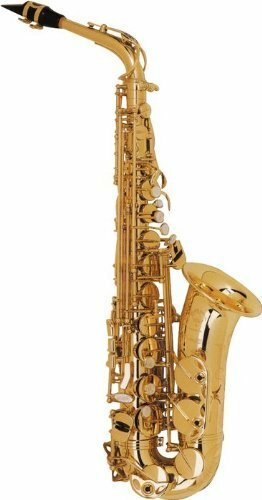 360-PR – Purple/Gold Alto Saxophone Lazarro come complete with 11 reeds, music pocketbook, professional case and a care kit! 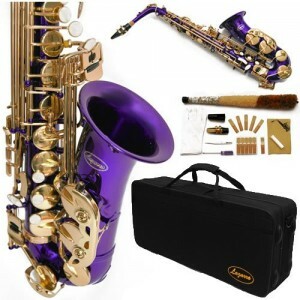 Package includes Mouthpiece, Cap, Ligature and Neck Strap. 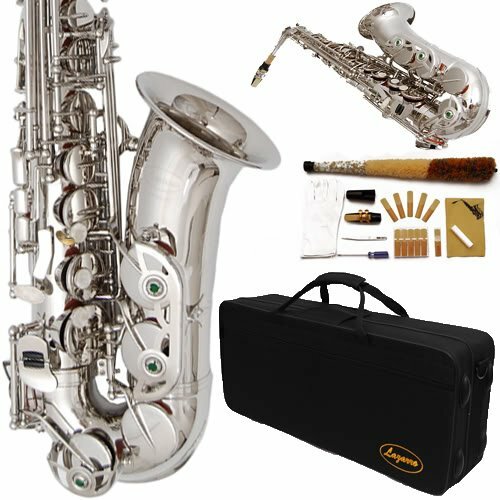 The octaves, particularly the low octaves are easy to play – all in all terrific value.